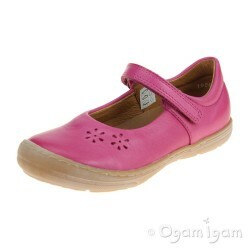 Brand: Froddo Style: G31501334 Ref: FRDG31501334 Colour: Pink A delightful addition to any girl'.. 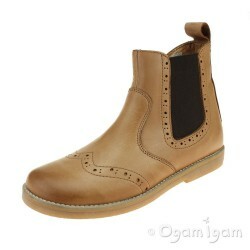 Brand: Froddo Style: G315012812 Ref: FRDG315012812 Colour: Brown Providing a beautiful contrast .. 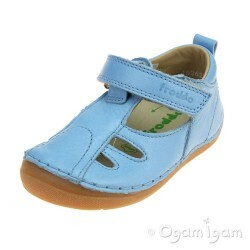 Brand: Froddo Style: G31501265 Ref: FRDG31501265 Colour: Light Blue The show stopping sky blue l.. Brand: Froddo Style: G3140082 Ref: FRDG3140082 Colour: Fuxia Pretty in pink, the Froddo Fuxia gi.. Brand: Froddo Style: G21500983 Ref: FRDG21500983 Colour: Lilac The structured and padded ankle c.. Brand: Froddo Style: G2150094 Ref: FRDG2150094 Colour: Fuchsia The Froddo fuchsia sandal feature.. Brand: Froddo Style: G21500892 Ref: FRDG21500892 Colour: Light Blue Periwinkle perfection, these.. 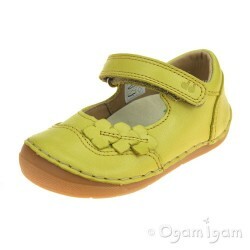 Brand: Froddo Style: G2140040 Ref: FRDG2140040 Colour: Yellow Put a ray of sunshine in their eve.. 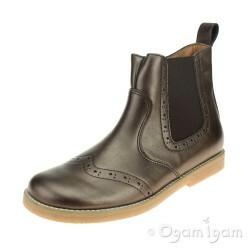 Brand: Froddo Style: G3160080 Ref: FRDG316008013 Colour: Bronze The Froddo G3160080 is a beautif.. Brand: Froddo Style: G3160086 Ref: FRDG31600861L Colour: Bordeaux Beautiful in bordeaux, our Fro.. 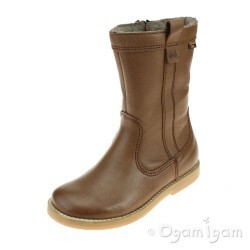 Brand: Froddo Style: G3160080 Ref: FRDG31600804 Colour: Cognac Croatian hertitage brand Froddo p.. 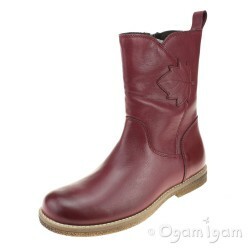 Brand: Froddo Style: G2160040 Ref: FRDG21600406K Colour: Bordeaux Beautiful inside and out, our .. 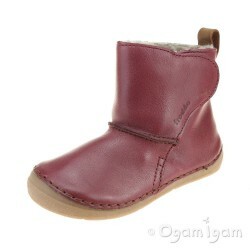 Brand: Froddo Style: G1360083 Ref: FRDG31600835 Colour: Brown Perfect for keeping their feet war.. 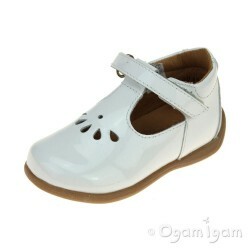 Brand: Froddo Style: G31400073 Ref: FRDG31400073 Colour: Black Girls' black Mary Jane style scho..